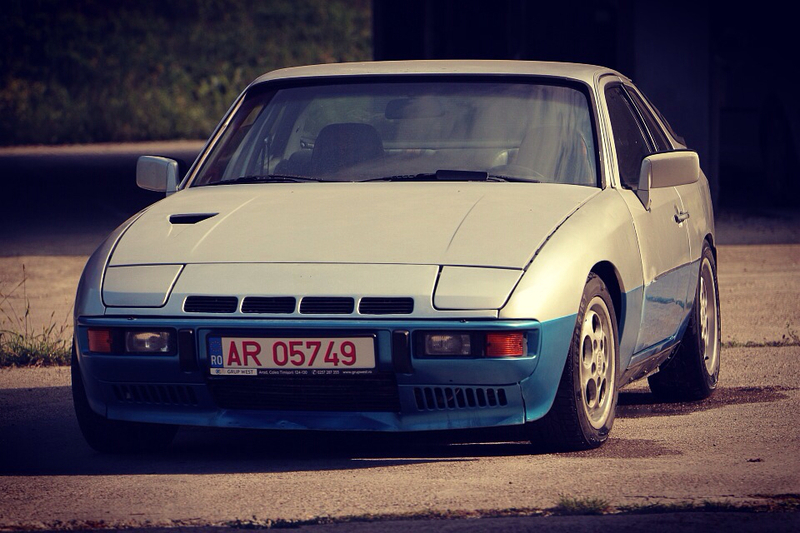 I have read all the posts I can find but none give a numeric quantity of when the rev limiter on a 931 kicks in. I have the oem fuel pump relay which I changed from the 477 relay that was on the car when purchased. The car seems to hit the limiter at around 5800 rpm. Is this right? Yes mine cuts in very abruptly at 6000 rpm with the original 931 fuel pump. I use a normal 12V relay for fuel pumps and the tach signal is jumpered in. According to the factory documentation max rpm should be 6500rpm. I thought the RPM limiter is handled by the DITC on the s2 cars, but i never thought that much about it. Well my GT DITC 924 revs up to around 6700 under load(did not ever go any further)...so either the GT DITC is different or the DITC does not handle rev limit. The FPR rev limiter cuts the same circuit as the overboost switch so they feel very much the same if you hit either..
fwood - knobby Maybe try grounding your overboost wire direct so you can rule out that it is not causing your abrupt cutting out..
You can defeat the FPR relay rev limit by swapping it out for a normal relay, but that is dangerous as it is a safety to stop fuel from pumping if you wreck also..
You could also put a switch to bypass your fuel pump circuit power around the FPR so you can disable your rev limiter selectively but that will still leave you in a dangerous fuel pumping situation in the event of a crash when your switch is on..
Stu from Australia sent me a FPR that he says has NO rev limiter in it, something about it being a specific euro/ROW FPR or something.. It works good as a FPR as I tested it and will cut fuel for safety if it sees no tack signal.. I have NOT tested it to high RPM so I don't really KNOW that it has no rev limiter, but I believe him.. I believe this to be the best avenue for eliminating the rev limiter while still keeping the safety of cutting fuel in event of a crash, the FPR designed with no rev limit.. I have a suspicion that they may not be easy to find or cheap though..
Iirc these FPRs are a bit $$$ anyway before considering the rarity of a non rev limiting one, but I don't really know how rare they actually are so whatever.. The way my car tends to abruptly break traction and instantaneously bounce off the rev limiter I like having my rev limiter FPR for that reason.. I don't think I'll be using ANY of my OEM fuel circuit anymore so I prolly wont need any 931 FPR at all..
My electronics should provide for fuel pump power safety cut, overboost protection cut, rev limiting cut, and then some, and I'm also eliminating the entire lambda system and FV that also runs off the FPR power so I think I'll be building an entirely new FP power circuit independent of the 931 harness..
My 6k cutout is definitely the 931 FPR I've swapped it out with the 924 FPR and no cutout.My car is ready to shift up by 5500 rpm as it feels like the power is trailing off from there and no point revving higher.Mine is S2 but has the 6407 compressor which I'm not sure if that is why I have a strong mid range but power seems to trail off above 5500 rpm.I realize I should fit a wide band AFR gauge. I would like to know why Porsche implemented the rev limiter at 6K rpm however the red line on the tachometer starts at 6600 rpm.Is the FPR rev limiter only on North American spec cars? Thanks for the feedback. Exactly what I was looking for. Note: This is the 16A fuel pump relay suitable for all 1980-onward 924 NA. It can NOT be used in early 924 NA, but can be safely used in all 931. However, it lacks the necessary circuit to operate the RPM limiter built into the 931 part number." Yes that is quite easy to find for around $20.00 however my experience with them is they are unreliable and burn out after a 1-2 years where as the 931 FPR seems to be much more durable (30 years!). Does any one regularly want to go over 6000 Rpm?